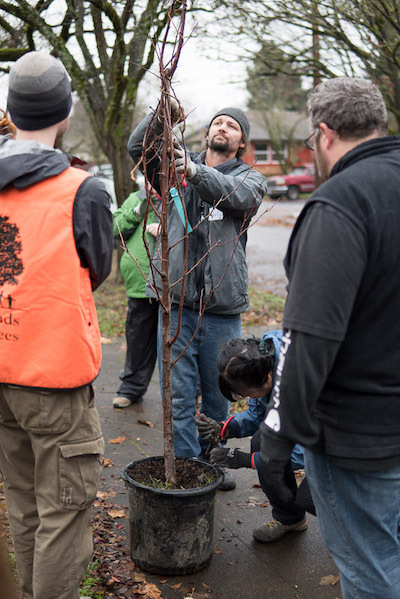 30 years, 750,000 trees, and counting... Friends of Trees was founded in 1989 by a community member who loved trees and started planting them in Portland neighborhoods. 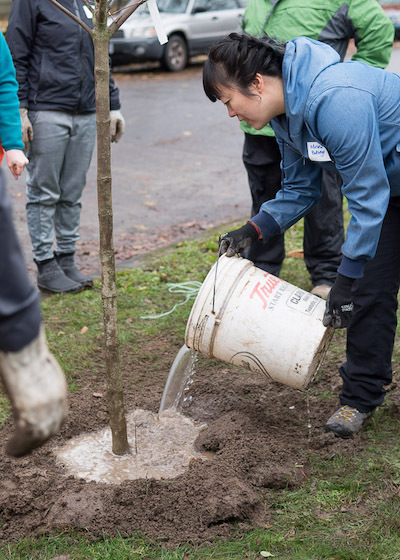 Today, Friends of Trees has planted 750,000 trees and is a nationally recognized, regional leader in improving the urban tree canopy and restoring sensitive natural areas—through programs delivered by thousands of volunteers. 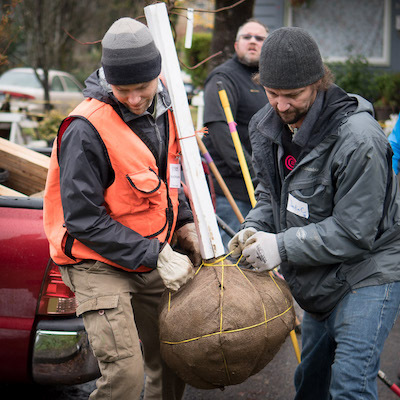 This organization is about more than planting trees—it’s about neighbors meeting each other in real life and working together to build community while improving the environment in our city neighborhoods.